Whole Foods Routinely Made Pricing "Mistakes"
Co-CEOs of Whole Foods, Walter Robb and John Mackey, recently released a YouTube video apologizing to customers for pricing “mistakes”. Mackey said that the pricing mistakes were unintentional and that the company will increase its training at stores around the county. 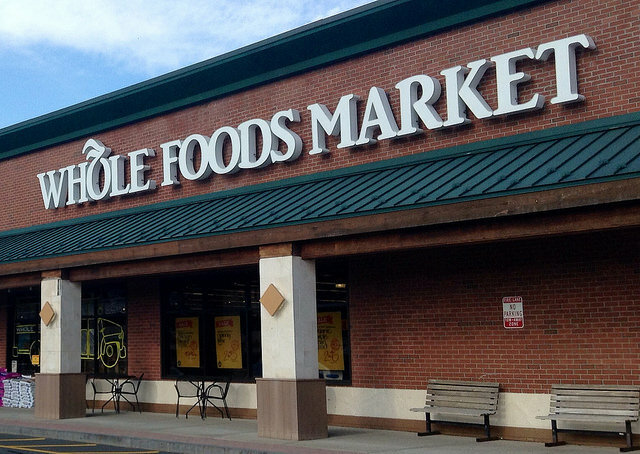 Going forward, Whole Foods will give items away for free if customers discover they were overcharged. Last week, New York City’s Department of Consumer Affairs said it was expanding its investigation after finding that Whole Foods stores in the city regularly ripped customers off, including overcharging $14.84 for a package of coconut shrimp and $4.85 for eight chicken tenders.